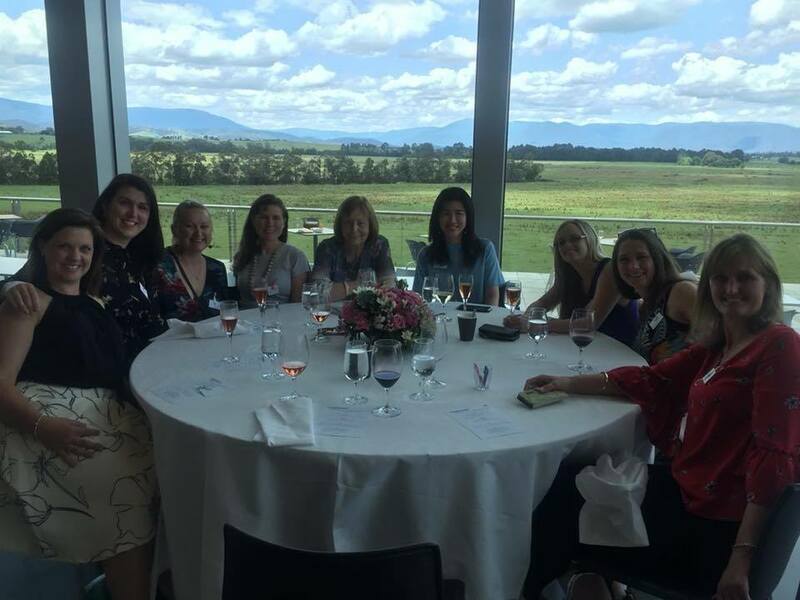 Last weekend, a group of our beautiful mothers joined Challenge for a beautiful Christmas lunch at the wonderful Yering Station. 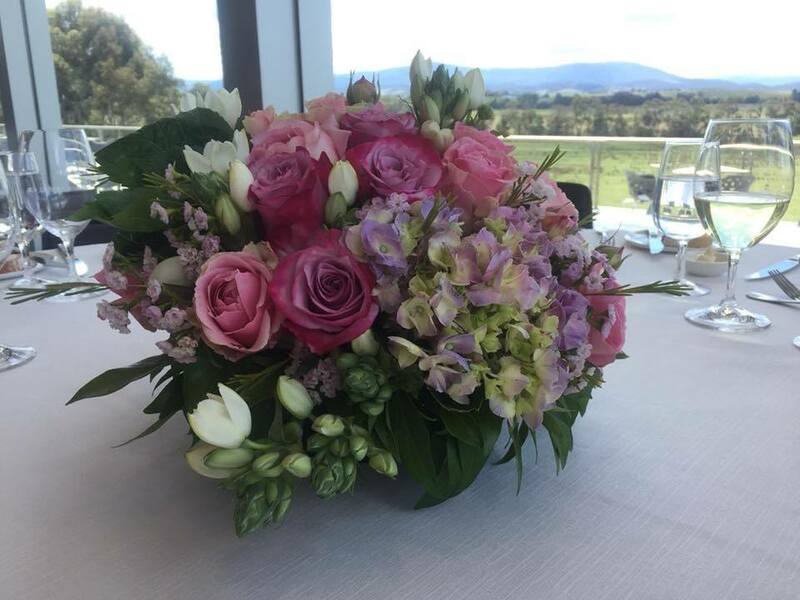 With spectacular views over the Yarra Ranges, our lovely mums were treated to an impressive drop of wine and exquisitely prepared dishes. Yering Station is a longstanding, well-renowned, family-owned winery that has supported Challenge for more than 20 years. 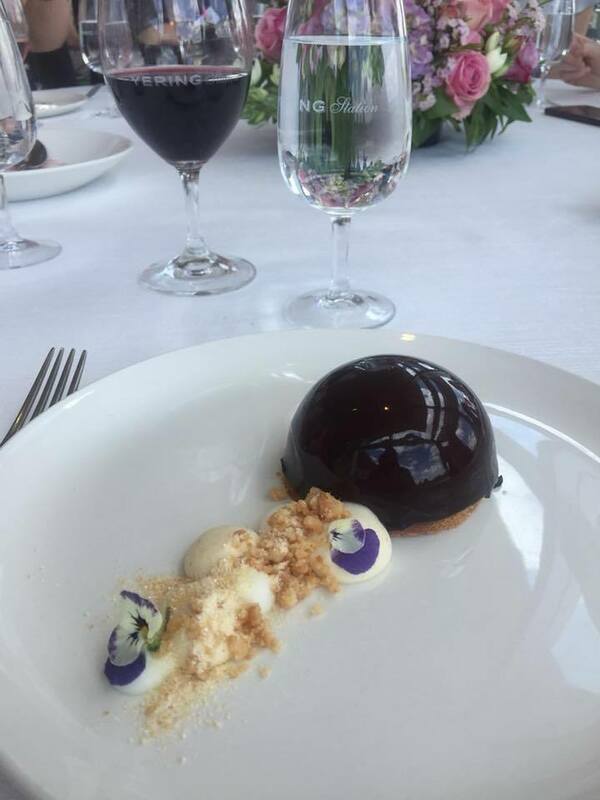 From the provision of their highest calibre wines to hosting our families for dinner and holiday lunches, the family at Yering Station have never shied away from helping Challenge to make a difference. It is a pleasure to work with such a like-minded, committed and dedicated team and a true privilege to have them as one of Challenge’s sponsors. 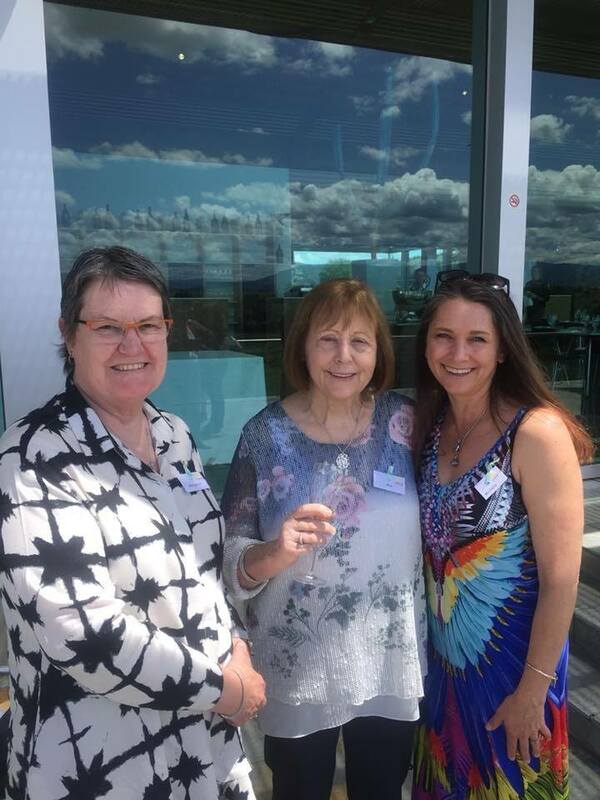 We cannot adequately express how grateful we are to everyone at Yering Station, but particularly Ann Rathbone, who goes above and beyond in assisting Challenge. Hosting the Christmas lunches every year and ensuring our families feel warm and welcome, she is a true inspiration and someone we feel very lucky to have in our lives. We hope all our mothers had the most extraordinary time and feel rejuvenated for the experience.